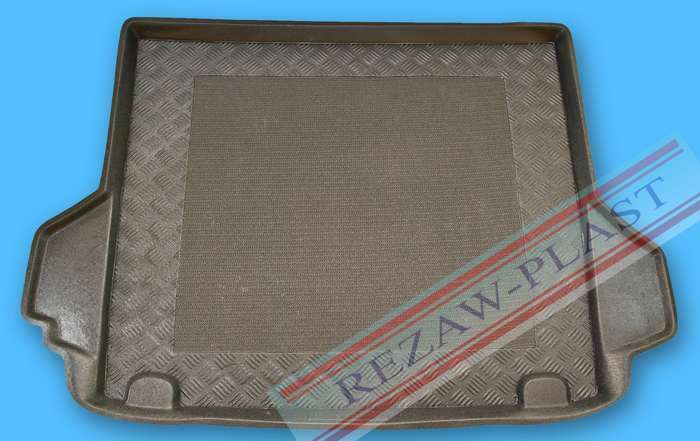 Fully Tailored Car Mats for your BMW 5 Series. Guaranteed fit! BMW Approved Fixings. Manufacturers Warranty. 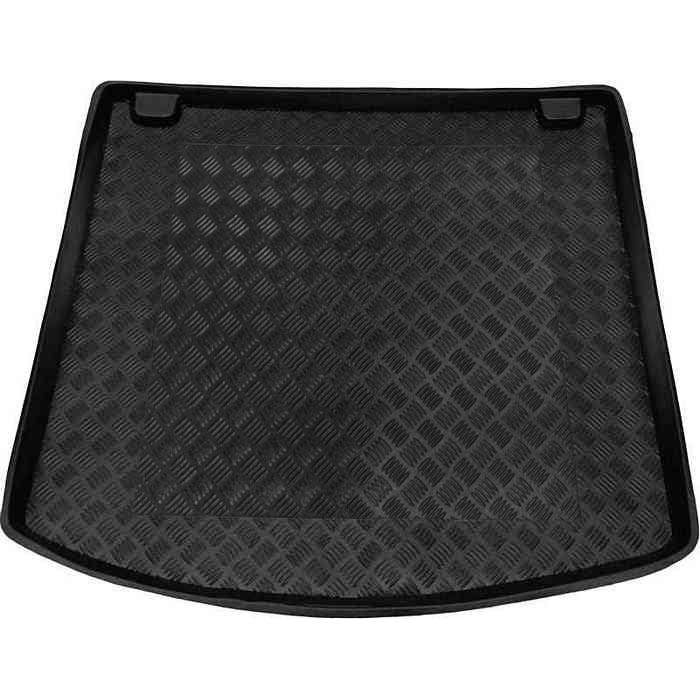 This is a Fully Tailored, rubber boot liner for your BMW 5 Series E34 Estate .Manufactured from highly durable 3mm thickness rubber and offer the ultimate protection for your vehicle load area. The liner is odourless and easy to roll. 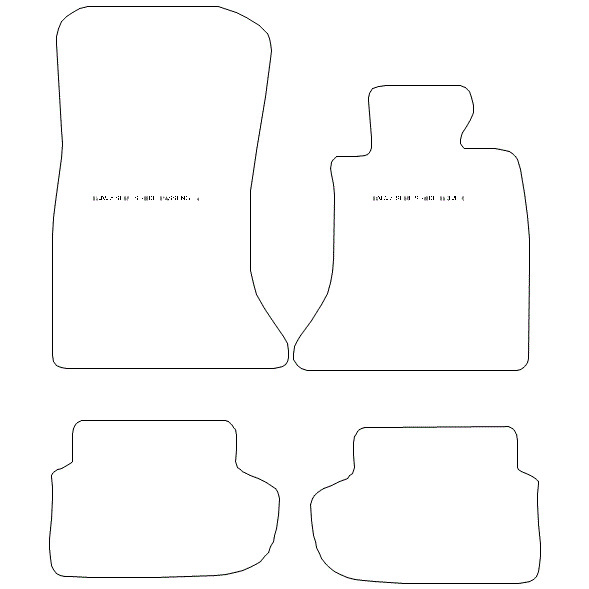 Our boot liners are tailored to fit the exact shape of your boot space. The fit is guaranteed. 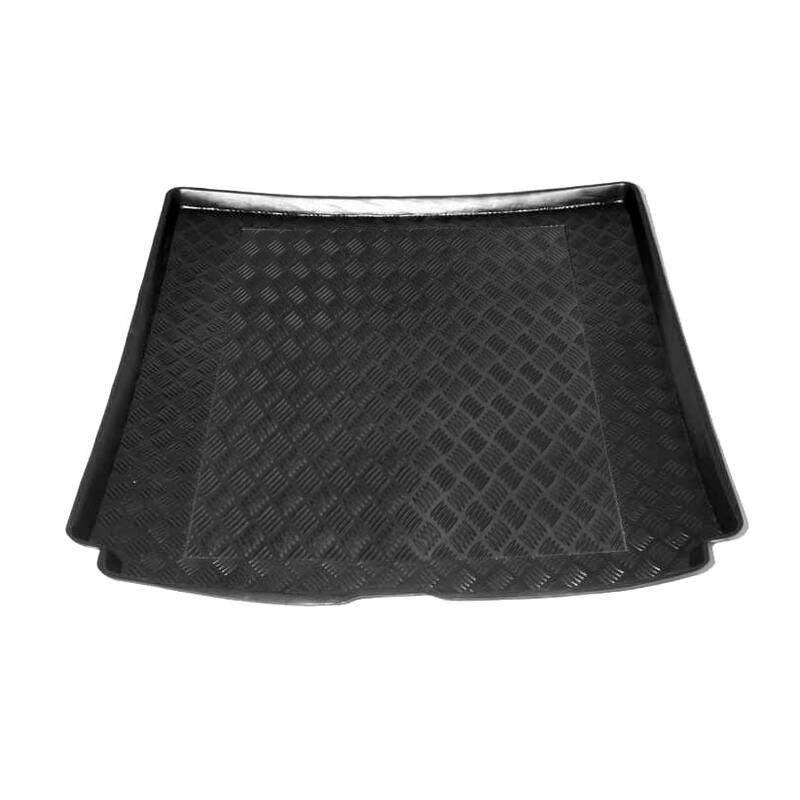 - Protect the Vehicle from Dust - Manufactured to ISO 9001 StandardsOur BMW 5 Series E34 Estate Rubber Boot Liner offers long lasting, durable protection for you boot. The ultimate solution to protect your boot/load space areas against dirt, dust, leakages and muddy pets!With a 5.5cm-6cm protective lip, this will ensure that all dirt and water remains within the boot liner. 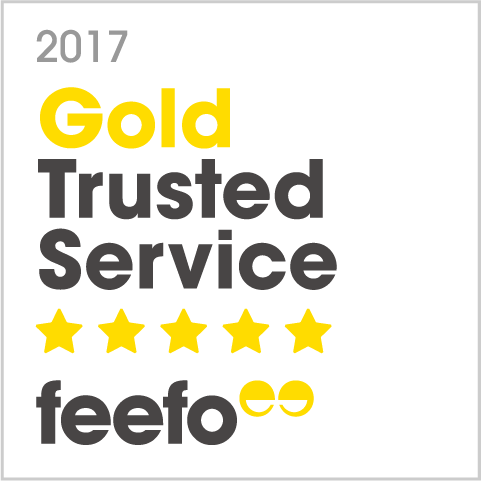 Offered with our patented fully tailored carpet insert, available in many colours to complement the interior colour of your vehicle. 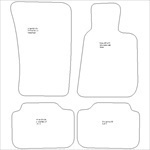 This is a Fully Tailored boot liner made from durable plastic/PVC for your BMW 5 Series F10 SALOON Boot Liner. 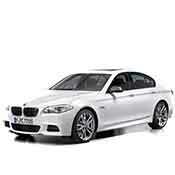 Our BMW 5 Series F10 SALOON Boot Liner offers long lasting, durable protection for you boot. 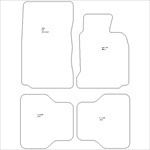 This is a Fully Tailored boot liner made from durable plastic/PVC for your BMW 5 Series F11 Estate Boot Liner. 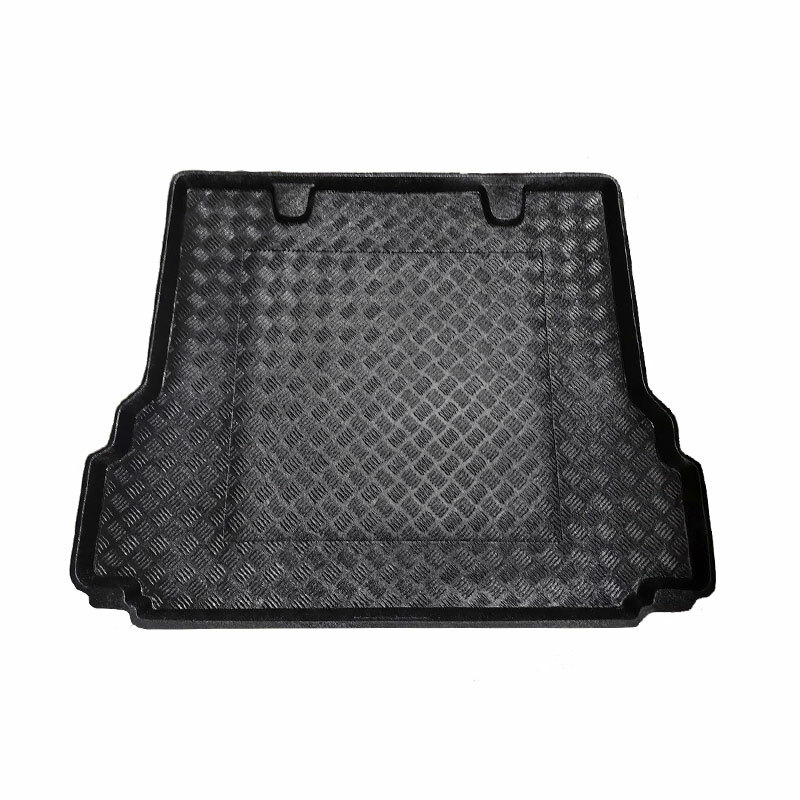 Our BMW 5 Series F11 Estate Boot Liner offers long lasting, durable protection for you boot. 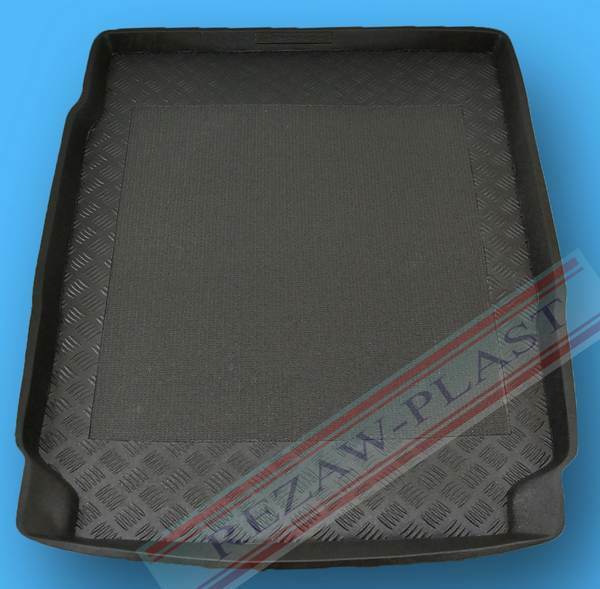 This is a Fully Tailored boot liner made from durable plastic/PVC for your BMW 5 Series GT F07 Boot Liner. 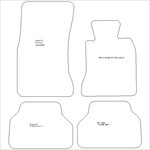 Our BMW 5 Series GT F07 Boot Liner offers long lasting, durable protection for you boot. 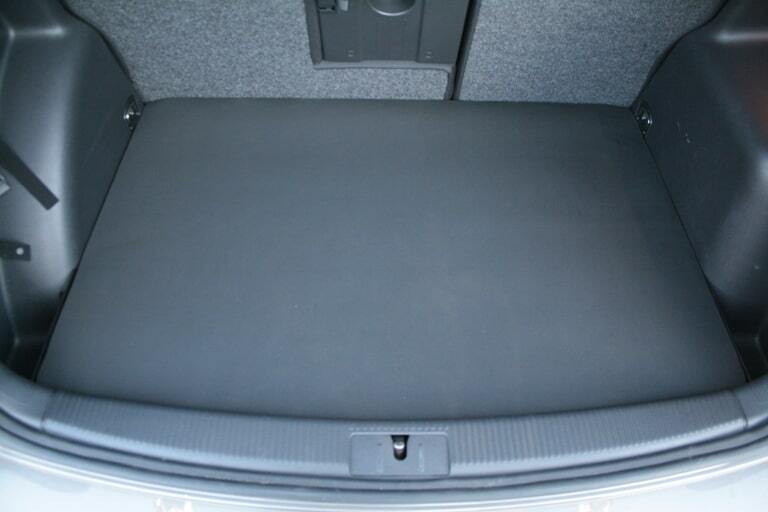 This is a Fully Tailored boot liner made from durable plastic/PVC for your BMW 5 Series E61 Touring/Estate Boot Liner. 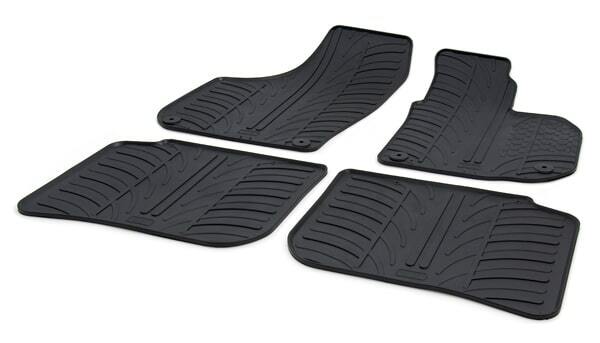 Our BMW 5 Series E61 Touring/Estate Boot Liner offers long lasting, durable protection for you boot. 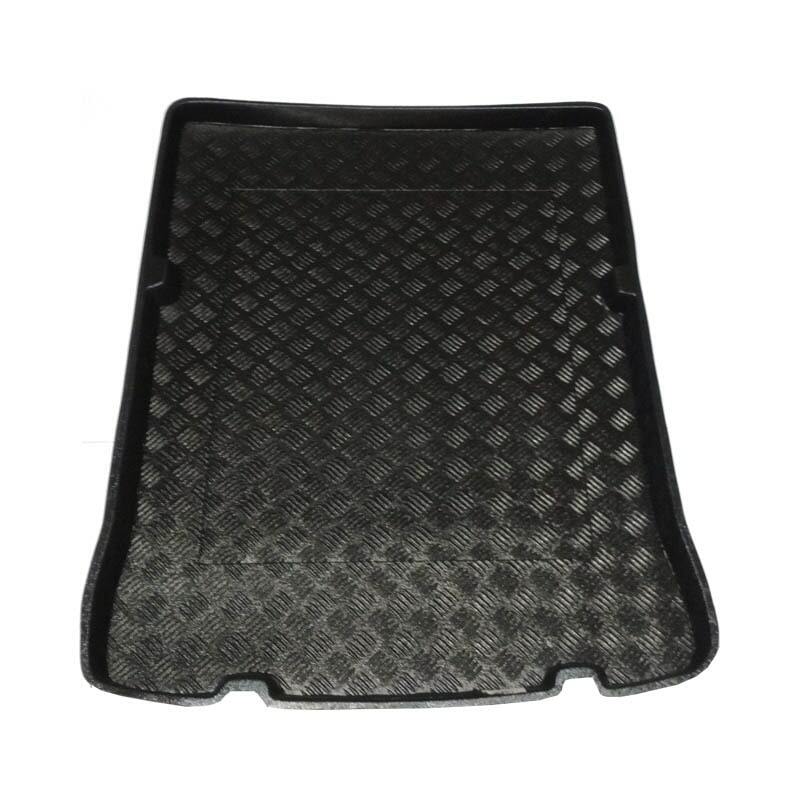 This is a Fully Tailored boot liner made from durable plastic/PVC for your BMW 5 Series E60 Saloon Boot Liner. 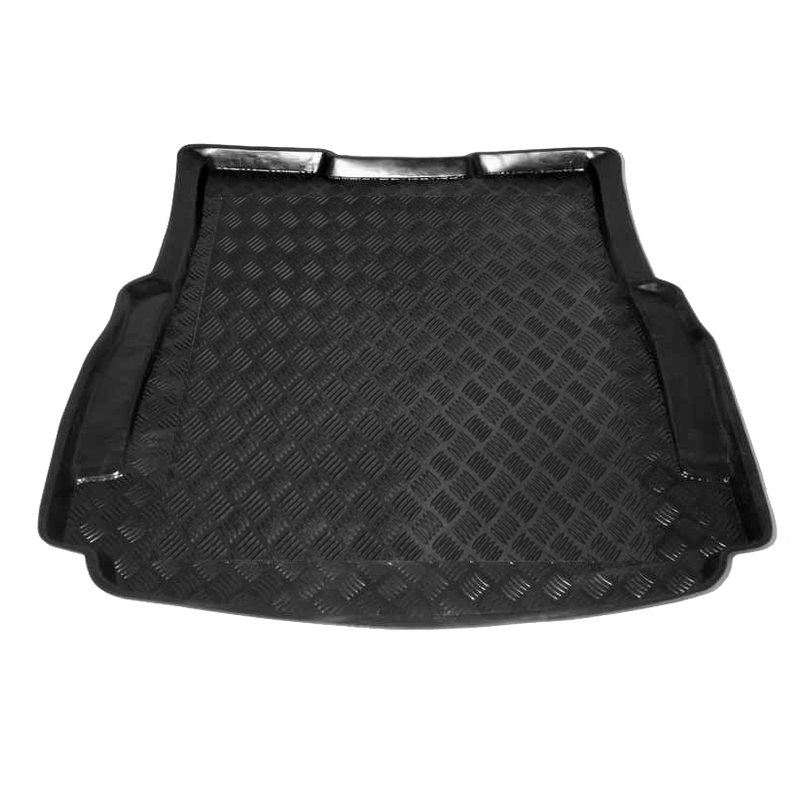 Our BMW 5 Series E60 Saloon Boot Liner offers long lasting, durable protection for you boot. 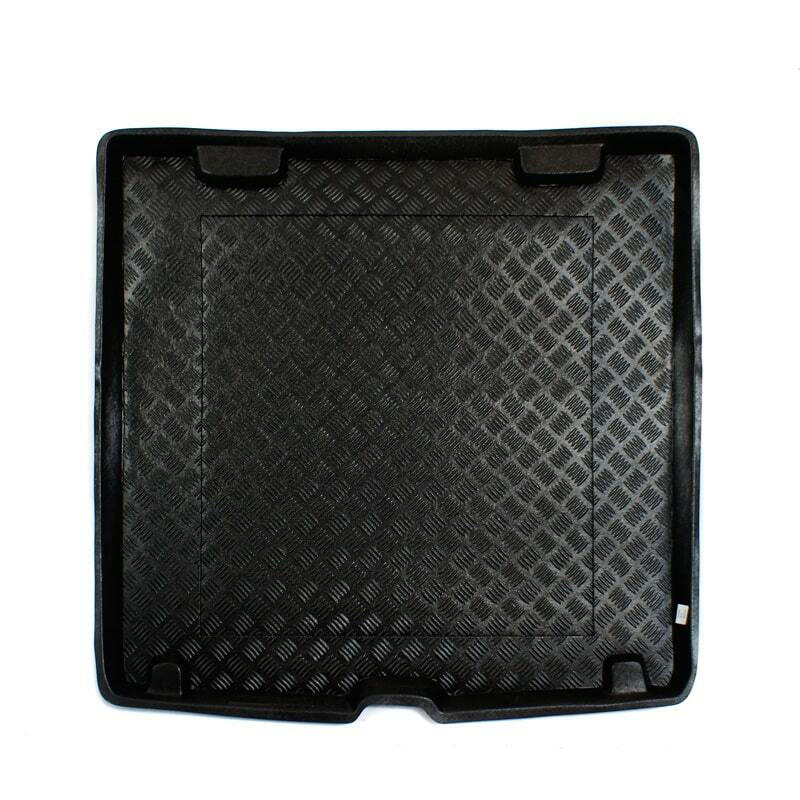 This is a Fully Tailored boot liner made from durable plastic/PVC for your BMW 5 Series (E39) TOURING / Estate Boot Liner. Our BMW 5 Series (E39) TOURING / Estate Boot Liner offers long lasting, durable protection for you boot. 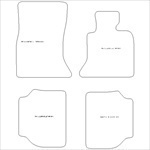 This is a Fully Tailored boot liner made from durable plastic/PVC for your BMW 5 Series E39 Saloon Boot Liner. 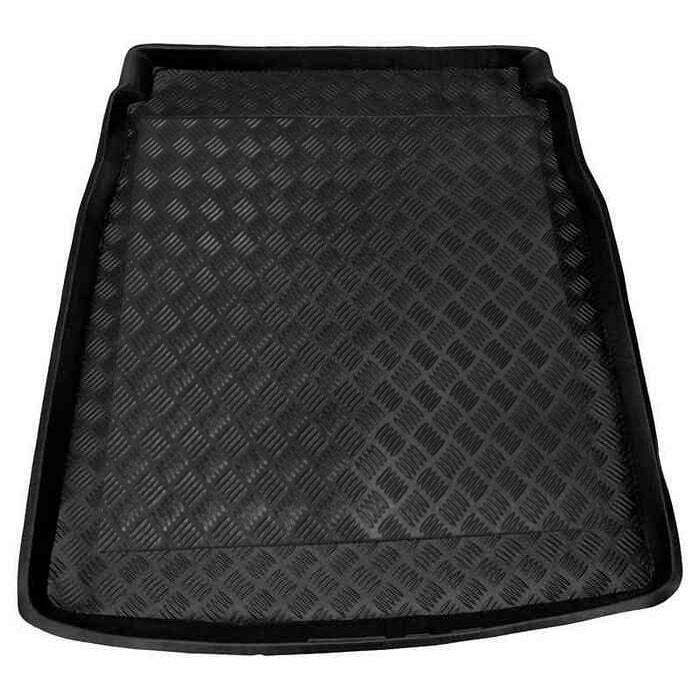 Our BMW 5 Series E39 Saloon Boot Liner offers long lasting, durable protection for you boot.